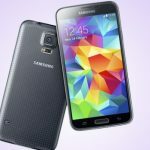 It is considered to be a fact that Girls are bigger Smartphone users than boys according to the latest research on children’s technology habits. This is especially true for girls aged between 7 and 15. Girls in this age bracket are more likely to own a Smartphone than boys and 45 per cent of girls say they use a smart phone every day, compared with 35 per cent of boys. 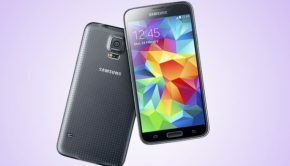 Girls mostly buy smart phones for the reason that they want to stay updated on their friends and family through social networking websites, which suggests that they are more inclined towards communicating and collaboration whereas boys mostly prefer Smartphones for entertainment such as games and videos. 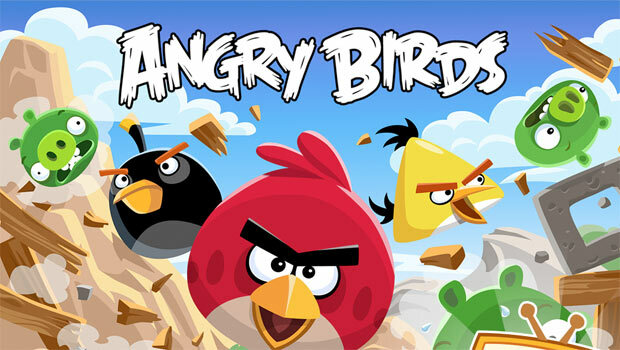 One of the most played games among youngsters and especially girls is “Angry Birds”. It is claimed to be by far the favorite game played and it’s pretty understandable why. What you have to do in the game is to use your collection of angry birds to demolish down the bricked fortresses of the pigs who have stolen their eggs. 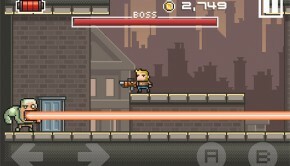 It consists of 270 levels, and they get trickier as you move forward and keep on crossing every level. 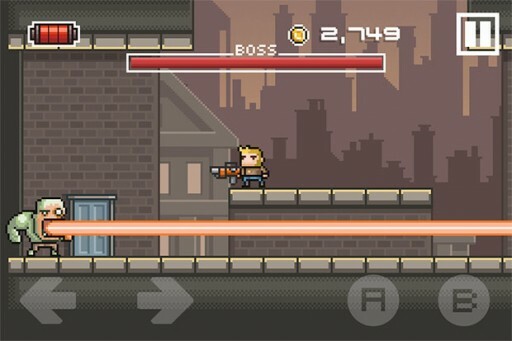 It is quite simple but also a very addictive game. Check out various Angry Birds seasons as you are done clearing them for unlimited fun. 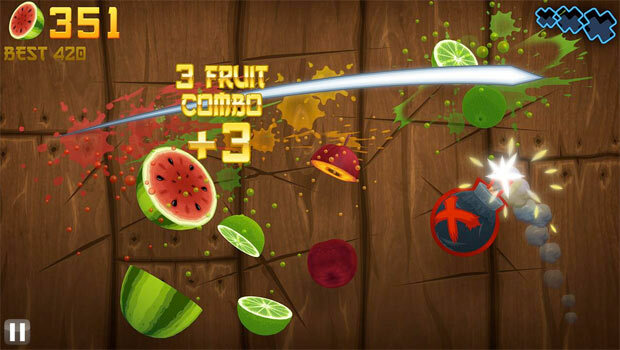 An amazingly fun game we must say, and we bet, making fruit salad was never this much fun before. All you have to do is just to slice and dice the fruits as they keep flying through the air. The more you will slice, the more you will score. What you have to be careful about while swiping the screen and slicing is that, don’t dice the stuff which are not fruits, otherwise you start losing points. The game’s new Arcade mode has Freeze, Frenzy, and Double Score features which will make you fall in love with it even more. An interesting feature of the game is, it will give you cool fruit facts after the end of every level. 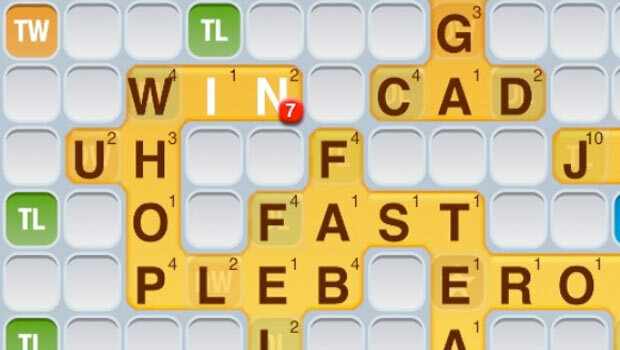 Games are always fun when played with friends, “words with friends” is one of those games. It is not only a word game but actually a party game where you are competing against your friends by spelling the highest scoring words. It also features in-game. We are sure this game has reminded of you of the old “Scrabble” game. Consider this one a trendierand more convenient version of Scrabble! 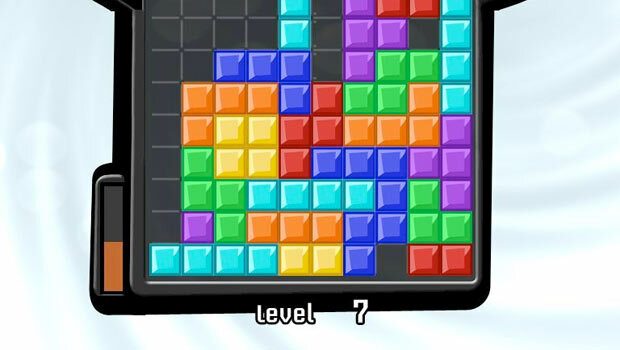 One of the most popular games considered among girls, since it has the diamonds, and diamonds are every girls’ best friend in the sequel “Bejeweled 2”. 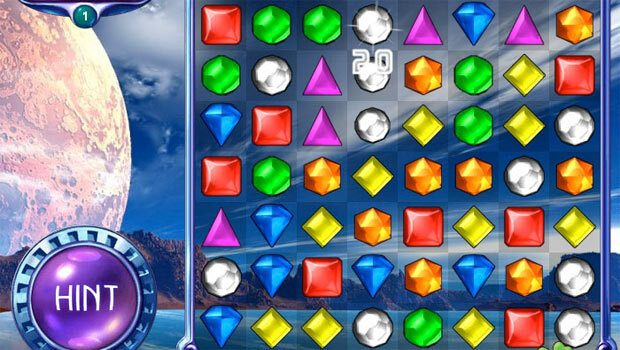 Scoring isn’t tough, as you just have to match three sparkling gems in a row to get rid of them and win points. The timer is on, and the puzzles get more and more complicated. Highly addictive and we are sure , you are ready to spend hours and hours on it. 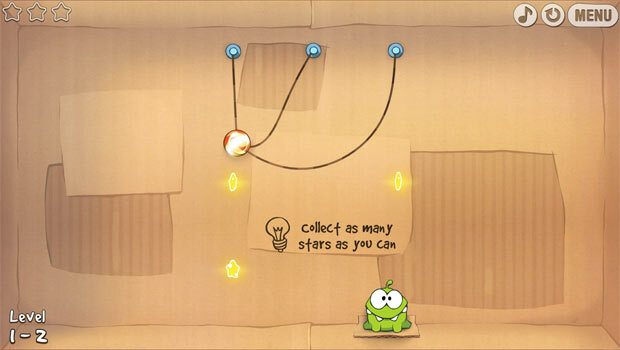 It features a little character called OM NOM!, which depends on you for each candy mouth-catch . You have to cut a thin rope to send candy in its mouth. Many obstacles will try to dodge you which include spiders as you collect stars and break down the bubbles along. It gets tougher by every passing level, so you need to play tactfully. It is just adorable to watch how this little creature eats up the candy! 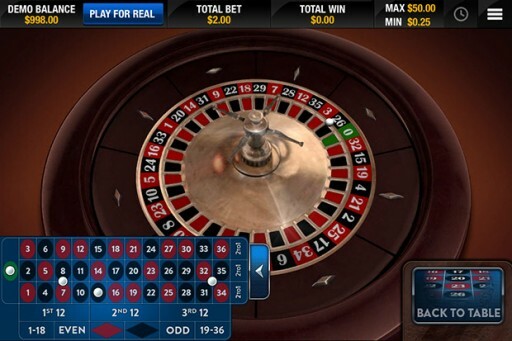 Candy Crush Saga is considered to be one of the most addictive games among casual players. 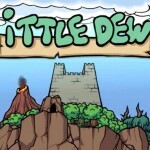 As it is clearly explained through its name, it consists of sweet stuff for its central game pieces. 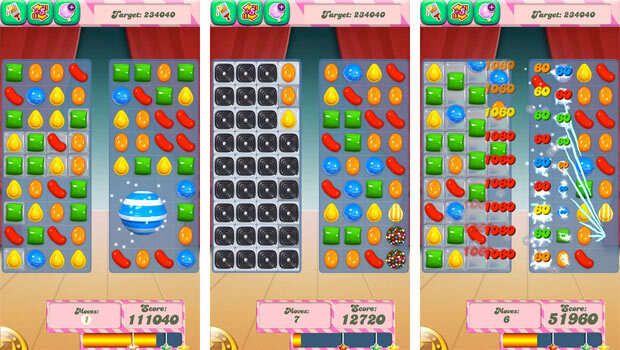 If you match 3 candies in a row, you’ll score points and it will clear the gems from the board, Likewise 4 and 5 in a row will offer various surprises too. Mixing those special candies together causes other surprising things to happen. 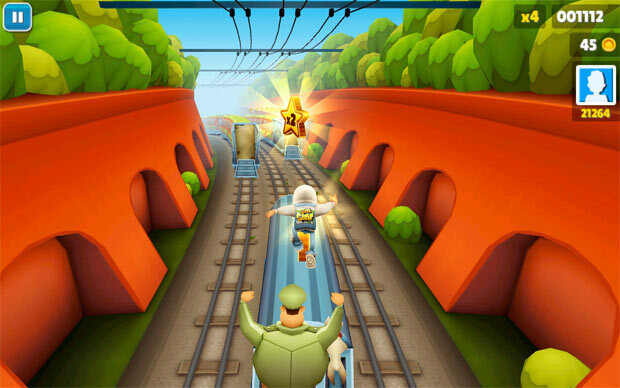 Another most played game is the Subway Surfer which is an endless runner game for mobile devices. All you do is tag and collect coins, but the police are not happy with your hobbies and they keep chasing you. 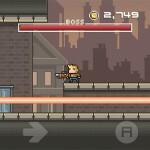 You will need to cross subway tracks to escape from the police and collect as many coins as possible. A deliciously fun game, Scoops! 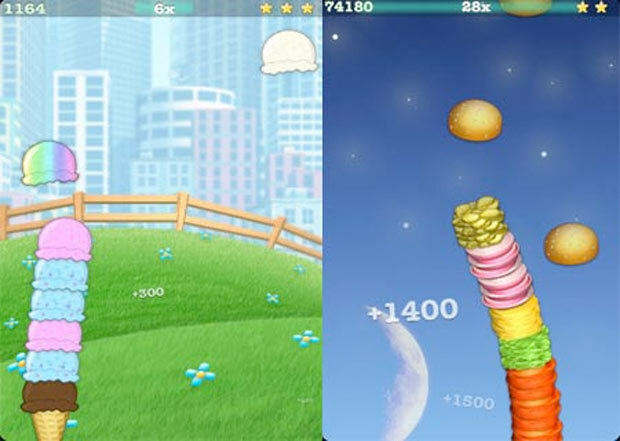 Keep on making sky-high stacks by collecting foods like ice cream and cup cakes. 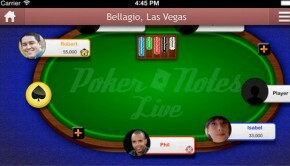 As the stack gets higher, the game becomes harder and harder . Remember to collect only the sweet stuff and not the vegetables. It’s simple yet addictive. That surely reminds us of our old times, we all know that this game has been around for decades, yet it’s still totally entertaining! What makes it more fun and easier, are the touch screens as you slide and drop the blocks into place. 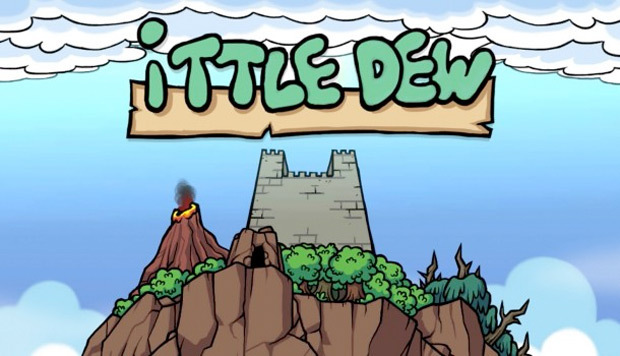 A true classic game we must say! For the number ten we have, “the Impossible Quiz”. 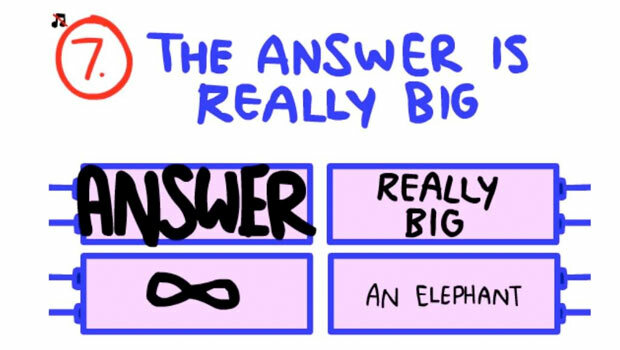 This quiz is going to test you on what you never learned at school. 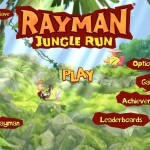 The purpose of the game is to finish the quiz by answering entire collections of questions correctly. At the start, the questions may seem easy, but don’t rush to answer. This is definitely one of the most challenging Smartphone brain games. Certainly it will educate you a lot! Jason Falls is a gambler. 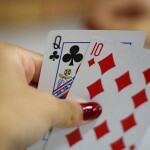 He loves to share ideas for gambling on various blogs. He writes this post for Butlers Bingo. 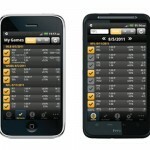 Top iPhone Games – To spend hours & hours & hours on .! jasonfalls Jason Falls is a gambler. 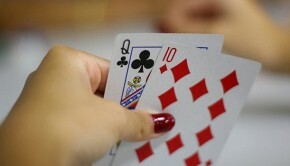 He loves to share ideas for gambling on various blogs. He writes this post for Butlers Bingo.